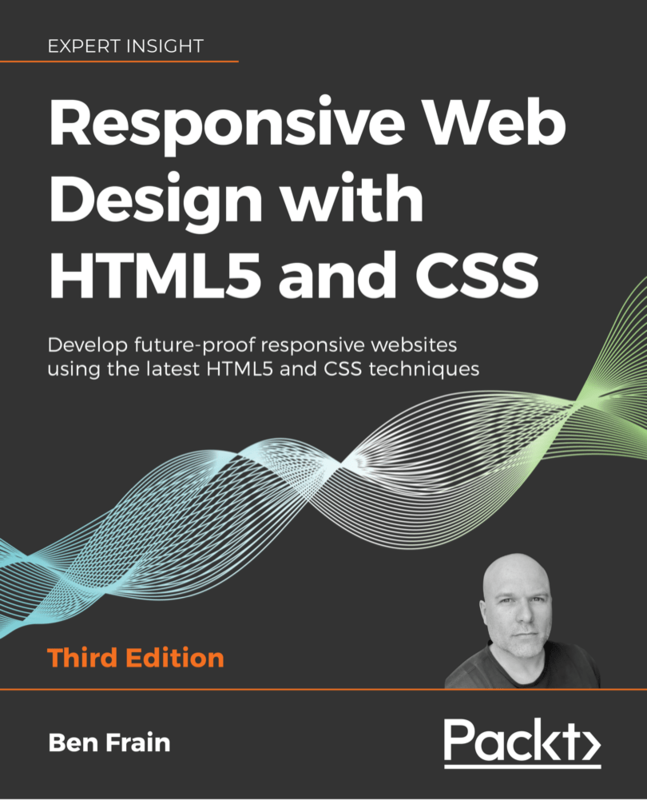 ‘Responsive web design with HTML5 and CSS3’ is the best-selling and highly acclaimed book that provides everything you need to start creating websites that look great on every phone, tablet and desktop computer. It will teach you the main new features of HTML5 and how to use CSS3’s stunning new capabilities including animations, transitions and transformations to create richer user experiences. Real world examples demonstrate how to progressively enhance a responsive design for newer devices while providing fall backs for older, less capable ones. If you already write CSS and HTML and you’d like to learn how to build websites responsively, this is the book for you. Code samples are provided along the way as you follow a design from a fixed width Photoshop composite to a responsive design that works on every device. 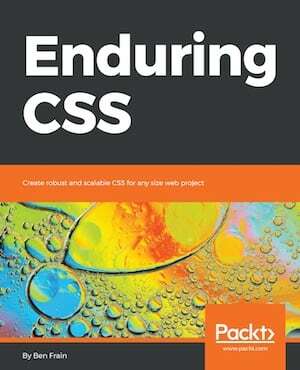 This is a book to deal with writing CSS for large-scale, rapidly changing web projects and applications. This isn’t actually a book about writing CSS, as in the stuff inside the curly braces. It’s a book about the organisation and architecture of CSS; the parts outside the braces. It’s the considerations that can be happily ignored on smaller projects but actually become the most difficult part of writing CSS in larger projects. The problems of CSS at scale: specificity, the cascade and styles intrinsically tied to element structure. The shortfalls of conventional approaches to scaling CSS. The ECSS methodology and the problems it solves. How to develop consistent and enforceable selector naming conventions with ECSS. How to organise project structure to more easily isolate and decouple visual components. How to handle state changes in the DOM with ARIA or overide selectors. How to apply ECSS to web applications and visual modules. Considerations of CSS tooling and processing: Sass/PostCSS and linting. Addressing the practicalities of using potentially problematic HTML elements. Addressing the notion of CSS selector speed with hard data and browser representative insight. The CSS pre-processor, Sass, is becoming the de-facto standard for producing more maintainable cross-browser CSS with ease. ‘Sass and Compass for Designers’ will explain everything you need to get Sass and and its companion authoring framework Compass installed, mastered, and making your life easier. There will be no perplexing terminology or baffling syntax left unexplained. We’ll get set up and then build a site together, step by step, using the incredible power of Sass and Compass. Chapter by chapter information about this title can be found on the dedicated site: sassandcompass.com. I’ve never said “Ah” so many times as when reading this book…This book has helped clear up my confusion and helped me work much more efficiently. Thanks! No matter if you are new to Sass or already a power user, “Sass and Compass for designers” will be for both of you… It’s worth every penny.